Postcolonial Networks – Review of Jessica Langer’s Postcolonialism And Science Fiction. New York, NY: Palgrave MacMillan, 2011.
Review of Jessica Langer’s Postcolonialism And Science Fiction. New York, NY: Palgrave MacMillan, 2011. Langer, Jessica. Postcolonialism And Science Fiction. New York, NY: Palgrave MacMillan, 2011. 1x +188pp. A few weeks ago, I had the opportunity to watch Kenya’s first science fiction motion picture, a 22-minute silent short film entitled “Pumzi.” The setting is a dystopian future where Nairobi culture has been repressed by scientific progress. Kenya’s citizens are confined to a limited space, while the environment outside has been permanently damaged. It is within this tension between indigenous knowledge and Western science that postcolonial science fiction asks the question, “Is there space for indigenous cultures in our visions of the future?” In Postcolonialism And Science Fiction, Jessica Langer asks this question throughout her text. Langer defines postcolonialism as both a discursive and a material phenomena—a process of negotiation with the histories and cultural residues of colonial powers (p. 6). 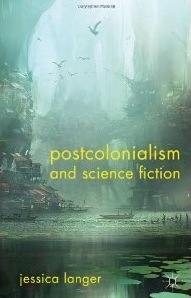 While this work may lend itself towards the discursive side of postcolonial narratives—because this is a study of postcolonial science fiction—the material realities of oppression are always intertwined when one takes the historical references of postcolonial science fiction novels, essays, and movies into consideration. As Langer argues, “[a] more complete postcolonialism must incorporate the concept of anti-colonial ideologies and decolonizing process that are both similar and different, occurring in different postcolonial societies” (p. 7-8). Writers, filmmakers, and other cultural-creators uniquely participate in the process of decolonization (p. 5). Defining science fiction is a far more complex task. Science fiction texts and films rely upon the audiences’ estrangement from the Western, scientific rationalist paradigm. The conflict occurs when the discourse of scientific progress encounters “indigenous methods of knowledge production” (p. 127). While ‘speculative fiction’ may be a more inclusive term, the ‘science’ in postcolonial science fiction challenges the exclusive futuristic visions that seek to lift up the Western Man of Reason, an eschatology founded on white supremacy, as David Theo Goldberg argues in Racist Cultures. In Chapter One: A Question of History: Geographical/Historical Context, Langer points us to two limitations within postcolonial studies, first, as aforementioned, the material/discursive divide, the opposition between history and theory, abstract thinking versus praxis. The other problem is that the privileged voices in postcolonial studies are those theorists and scholars from countries formerly colonized by the British and the French (p. 11). To break from these trends, Langer chose to study Japanese and Canadian voices (specifically those of First Nations Canadians), since Canada is a break-away settler-turned-multicultural nation that still possesses stolen land, while Japan has a history of being both colonized and colonizer. Japan’s history of empire building along with the stories of its victims goes largely ignored in postcolonial studies. The end of Japan’s closed country policy (sakuko) in 1854 began the USA’s free trade reign in that country. Japan refused to identify itself as an Asian-Pacific victim, but rather as something “Other to the Orient” (p. 16). The first indigenous Japanese science fiction novel, Seijshosetsu (political novels), appeared as a political commentary which read as a time capsule novel much like Bellamy’s Looking Backward (1880). In the 1920’s, irregular detective fiction, specifically those that questioned the existence of totalitarian regimes, were fashionable. The 1960’s witnessed such works such as “The Vietnam Tourism Agency” and “The African Bomb” which provide some ideas about race, war, and gender in Japan during the Cold War. In 1876, over two decades after the USA had opened up Japan’s doors for free trade, Canada passed the Indian Act; the land belonged to the First Nations peoples of Canada, but that land was under the authority of the Crown of Great Britain. This legislation essentially left half of the Native Canadian population landless (p. 42). Like the Reavers in Joss Whedon’s series, Firefly, there is no future in being a member of a Native population (p. 45). Langer puts the historical oppression of Native Canadians into conversation with the future in Eden Robinson’s “Terminal Avenue.” Robinson explains that the story was written on the third anniversary of the Oka Uprising—the violent clashes that erupted between the Mohawk Nation and the government in the town of Oka when the government was attempting to replace a Mohawk burial ground with a golf course (p. 48). As both the instances of Canada and Japan prove, “science fiction has always been a politically active form of literature” (p. 54). 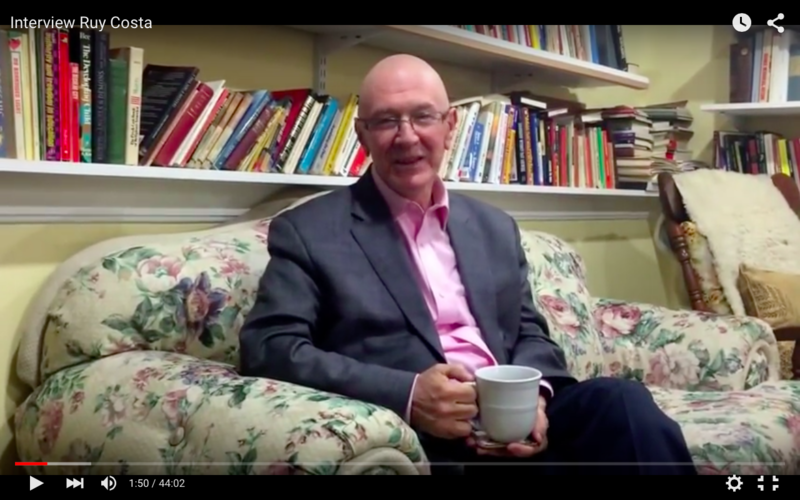 Chapter two of Langer’s book examines diaspora and locality. Diaspora as a term first described the Jewish displacement from Judea/Palestine in the third century (p. 56). First and foremost, diaspora is a historical experience by groups fleeing political persecution, with nostalgic memories of a homeland. 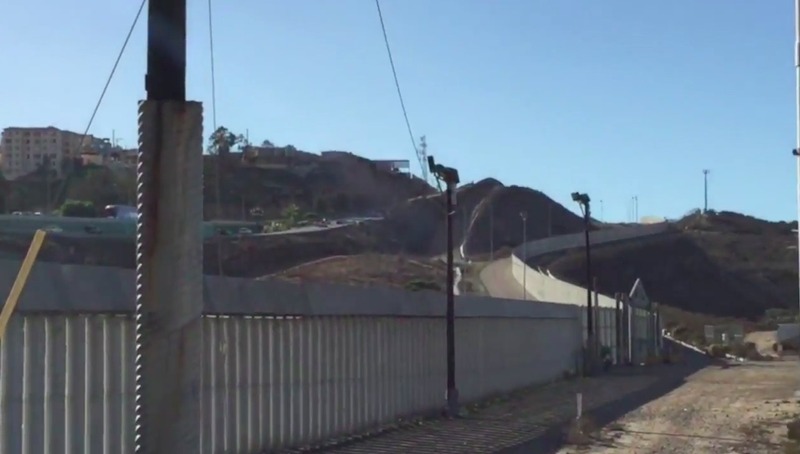 Diasporic studies, as it relates to theory, includes persons moving between spaces, economic displacement, as well as spiritual, mental, and emotional exile. Themes related to diaspora take center stage in science fiction pieces such as Ronald Moore and Glen Larsen’s reboot of Battlestar Galactica, where a fleet of refugees are on the run from their enemies. Langer examines how Nalo Hopkinson’s Midnight Robber explores the experiences of marginalized persons in the processes of colonization as well as journeying into exile. Colonialism, as it is represented in Midnight Robber, proves to be a death-dealing force regardless of who the perpetrators are (p. 66). This non-essentialist stance by Hopkinson, in Langer’s view, is an anti-racist one as well. In Chapter Three: Race, Culture, Identity, and Alien/Nation, Langer chooses to include (and rightfully so) the massive multiplayer online role-playing game (RPG) World Of Warcraft (WOW) as she observes racial formation in the cyber-world. If the colonial model makes race an inherently immutable, biological characteristic, then “cyber-colonialism” by way of “identity-tourism,” indicative of RPGs that allow the use of avatars, must mimic that very same racial formation in the virtual world (p. 87). Contrary to John Milbank’s claims that Great Britain has never had any problems with racism, Langer points out that Great Britain had a racist minstrel television program up until the 1970’s. Langer notes that WOW has its own virtual universe of Natives/First Nations persons (Tauren), Black Caribbeans (Trolls), and Jews (Goblins) (p. 90-95). Conclusively, WOW can serve as a form of minstrelsy with a drive towards negative racist stereotypes, or players can choose to subvert colonial tropes, and overcome expected norms (p. 106). Langer’s fourth chapter addresses hybridity, nativism, and transgression. From the Hybrids in Battlestar Galactica to the monster in Mary Shelley’s Frankenstein to the human/alien hybrids in Octavia Butler’s Xenogenesis (Lilith’s Brood) trilogy, hybrid Otherness in individuals has become somewhat of a cliché in science fiction (p. 107). Hybridity in various cultural forms itself enfolds in historical processes. Hybridity empowers the colonized to resist essentialism. Hybridity is placed in stark contrast to nativism, or the false myth that a group could go back to an innocent era prior to colonialism, a purified utopian outlook free from the oppressors’ culture and gaze. This chapter focuses on three particular sites of boundary transgression: that of the mind, that of the body, and that of the city. 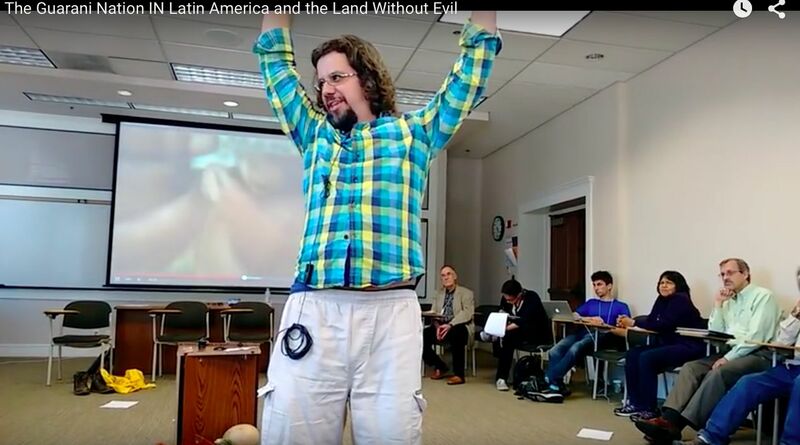 Langer takes a critical look at George Alec Effinger’s When Gravity Fails (1986), and Ian McDonald’s River Of Gods (2004) as they relate to radically inclusive spaces of hybridity. Chapter five examines the contrast between indigenous knowledge and western science. It is not enough to claim that Indigenous knowledge is just as valid as Western Science. The epistemologies, spiritualties, and religions of the colonized, according to the gaze of the Western Man of Reason, are frozen in the past, and have no place in the future (p. 130). 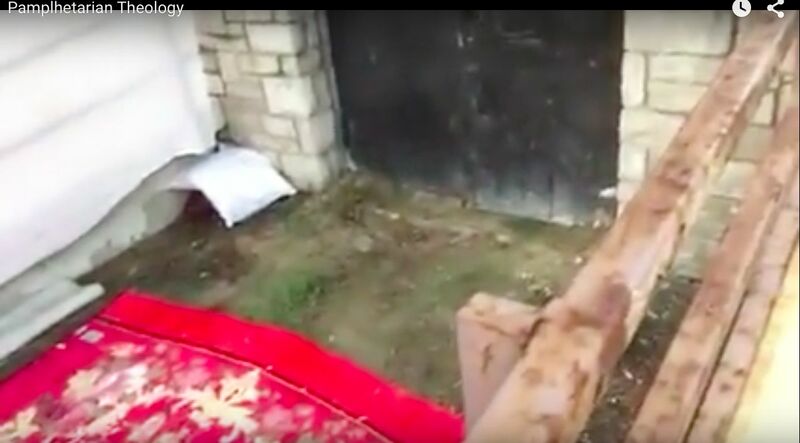 The very bodies that participate in these alternative ways of knowing become sites of torture and resistance (p. 147). Among the texts that Langer examines is Larissa Lai’s Salt Fish Girl, a hybrid story of science, Chinese religion and mythology, as well as Western folklore. Science fiction as a way of exploring general truths, transcendence, and identity must embrace sciences from the past, present, and future (p. 152). Langer argues that early attempts by the science fiction communities in the West to engage postcolonialism were failures (p. 153). Now valuable work such as So Long Been Dreaming: Postcolonial Science Fiction by Nalo Hopkinson and Uppinder Mehan as well as Sheree R. Thomas’ two volumes of Dark Matter (and many more) are available to science fiction critics, so there should not be any excuse for a lack of engagement with science fiction from those on the margins. I do not have any criticisms of this book other than I would like to add an additional caution to the discursive use of “diasporic language” (Chapter 2). 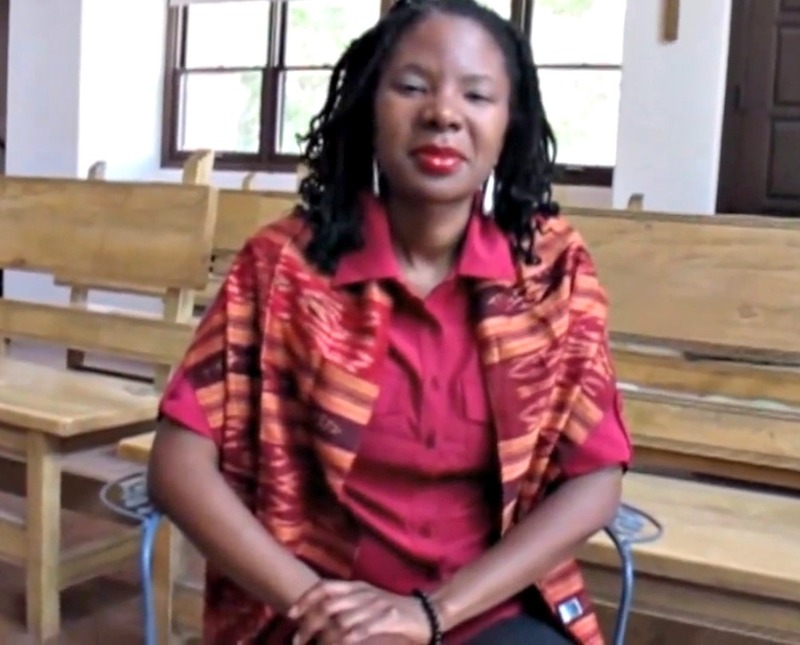 In today’s setting, a number of persons are claiming to be in exile because fewer people who look like them (i.e., white Christian males) are inhabiting places of power. This is why I prefer a primarily material, historical usage of the term exile, so as to avoid the abuses of power that come with claims to being victims of diasporic realities (persecution, poverty, political powerless). 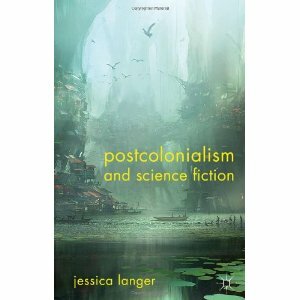 Other than this stronger emphasis on my part, I would highly recommend Jessica Langer’s Postcolonialism And Science Fiction as an invaluable contribution to the emerging discipline of postcolonial science fiction. Bellamy, Edward. Looking Backward. Boston: Houghton, Mifflin, 1889. Battlestar Galactica. October 18, 2004-March 20, 2009 by Sci-Fi. Created by Glen A. Larson and developed by Ronald D. Moore. Butler, Octavia. Dawn. New York: Warner, 1987. ________. Adulthood Rites. New York: Warner, 1988. ________. Imago. New York: Warner, 1989. Effinger, George Alec. When Gravity Fails. New York: Arbor House, 1986. Firefly. September 20-December 20, 2002 by Twentieth Century Fox Television. Directed and written by Joss Whedon. Goldberg, David Theo. Racist Cultures: Philosophy and the Politics of Meaning. New York: John Wiley & Sons, 1993. Hopkinson, Nalo and Uppinder Mehan, eds. So Long Been Dreaming: Postcolonial Science Fiction. Vancouver: Arsenal Pulp Press, 2004. Hopkinson, Nalo. Midnight Robber. New York: Warner Aspect, 2000. Lai, Larissa. Salt Fish Girl: A Novel. Toronto: Thomas Allen, 2002. MacDonald, Ian. River Of Gods. London: Simon & Schuster, 2004. Robinson, Eden. “Terminal Avenue.” In So Long Been Dreaming: Postcolonial Science Fiction, 62-69. Shelley, Mary. Frankenstein, or the Modern Prometheus. New York: W.W. Norton & Co., (1818) 1996. Thomas, Sheree R., ed. Dark Matter. New York: Warner, 2000. ________. Dark Matter: Reading the Bones. New York: Grand Central, 2005. Tsutsui ,Yasutaka. Betonamu Kanpo Kosha (The VietnamTourist Agency), Sekai S.F. Zenshu 35 (1969): 174-193, Tokyo, Hayakawa Shobo. ________. Afurika no Bakudan (The Africanbomb), Afurika no Bakudan (1971): 224-269, Tokyo, Kadokawa. Rodney Thomas, ThM, graduated from Brite Divinity School in 2010 where his thesis was a U.S. Black postcolonial interpretation of Clement of Alexandria’s theology. He is an independent researcher of theology and critical race theory currently on hiatus from the Academy.